“As the men were parting from him, Peter said to Jesus, Master, it is good that we are here…” (Luke 9:33). 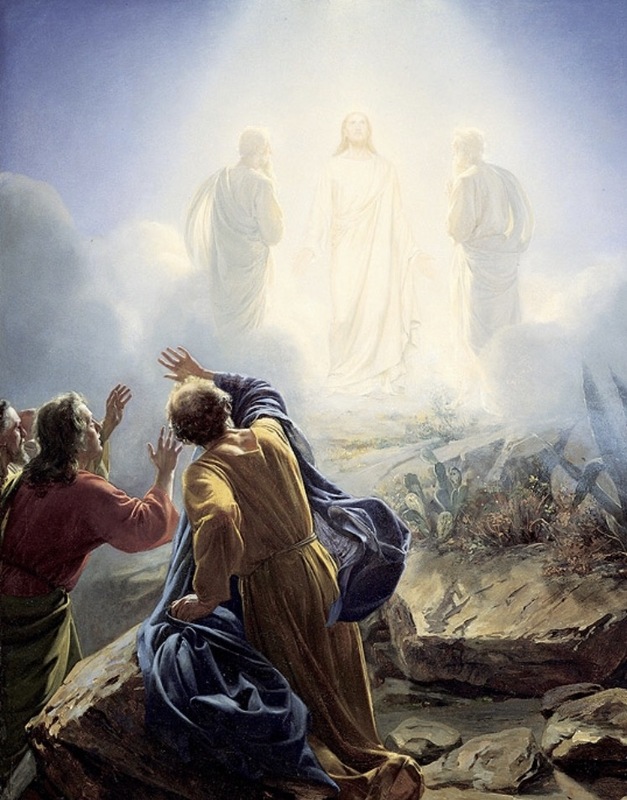 ‘‘It is good that we are here.” These words of Peter were spoken right after Jesus’ transfiguration on a mountain. The Bible says that Jesus’ face was altered and that His cloths were dazzling white. Elijah and Moses made an appearance on the mountain with Jesus. I would love to know what Jesus talked about with them on that day. Whatever it was that Peter saw and heard, he felt that it was better for them to stay there. He offered to set up tents for them. He didn’t want to move. He didn’t want to leave that moment. Last weekend the youth spent some time on a hill at Camp McPherson. I can assure you that there were some great moments spent all over the campground…but without a doubt, the greatest moments of the weekend happened at the top of the hill in the tabernacle. Jesus met with our kids. Hearts were moved by the same power that moved the stone away from our Savior’s tomb. In my years in youth ministry, there is always an “after camp let-down.” Like Peter, it seems better to stay on the hill. At camp the circumstances are perfect to meet with God. The whole point of the hard work and agenda of the weekend is to bring Jesus to the campers. Though the time can be intense, it is easy to meet with God there compared to when the youth are back home. What isn’t easy is meeting with God when the circumstances don’t line up…when life does all it can to keep you far from Him. I’ve seen it over and over again. School, work, family issues, sports, social media…can make it really hard to remember what Jesus said on top of the hill. My challenge to the youth and to the rest of us, is that we thank God for the times on the mountain. Those are times to be treasured. We need to show up when the situation is perfect and when everything points to Him, but we can’t stop there. It’s just as important, If not more, to earnestly seek Him in the valleys. Will you join me in praying for our youth? May we not be satisfied with only having mountaintop experiences with God, but follow Him down the hill and allow Him to speak into our everyday lives too. This entry was posted in Devotional and tagged faithful, mountain-top experiences, stedfast by admin. Bookmark the permalink.